An open letter to the Blitz league, Coaches, GMs and Citizens of the World – MML Blitz! As most of you know, the Blitz! League has been plagued recently. With the outbreak of the NZ virus, and the legal issues with Hot Potato and the Bank of Altdorf, there are some major issues happening in the League. I am calling attention to the so called experts that the League has decided to hire. Dr. Dio and JimSardonic. With such important matters why, then would the league leave them to such unqualified beings. Dr. Dio doesn’t even have a real medical school diploma, he stated he learned all he knows from Gorbag, the SLAUGHTERER….also, he is soo short… can you really trust anyone that is that short? And what has he been doing with all the time, and money that has apparently been sent his way? 100s dead, no cure… this is just too convenient. Now lets look at the NZ virus. Its decimated the free agent market, shut it down actually, making the draft and future drafts far more important – motive option number one. Now we move to motive option number 2: Insurance Fraud. Only one coach opted for the Medical Insurance this season. One. That is a big hit financially for the medical insurance company. How convenient that all of a sudden teams players and free agents start dying. Seems like a good time for medical insurance eh?…………………Or we just chalk it up as a random deadly disease killing even nurgle. You know, in a world where Nurgle plays Blood Bowl against every other race, and they walk away, most of the time anyways. Now onto JimSardonic and the legal case going on in the league, who claims to have a Diploma from Blakforest U, and has a history of many minor cases, and that’s how he got this current gig, people with influence gave his name a good rap. Influence = money. That seems to be a theme in this legal case. Money. 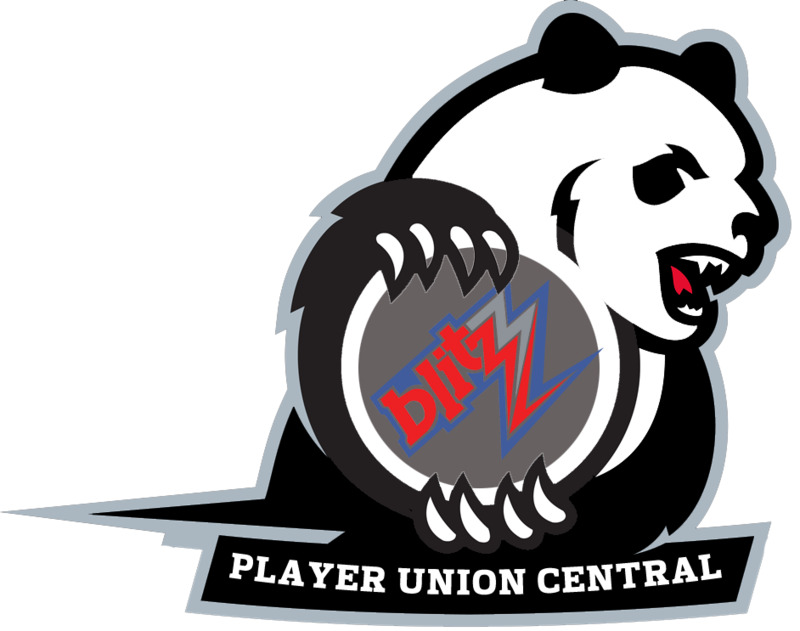 The vast majority of teams in the inaugural season of Blitz had Dignity as a sponsor. So Dignity obviously did very well. And now all of a sudden Hot Potato owes a $2.4 billion debt to Goblin Gambling (allegedly), a competing sponsor, but one that had zero teams signed. None of this adds up. You may think I have my tin foil hat on, but just open your eyes and think. Something bigger is going on here, and I’m guessing these two issues are not single entities. They are linked somehow. And the league is just treating it like a joke, hiring unqualified people into great positions. Now to the most recent accusations against me, and the Poachers. What do we have to gain from spreading a disease that could wipe out Blitz. The poachers have always been great participants in the draft, have been very active in the free market. Wiping it out goes against everything we have done the past two seasons. I stated this publicly a few days ago. When trying to cover up your own wrong doing, a scapegoat is always brought forward. How convenient that the only one speak out publicly against the league and the things happening, is now being investigated. I implore you, everyone of you, to look at the full picture and don’t let them fool you. Feel free to contact me with any ideas to stop this spread of corruption.